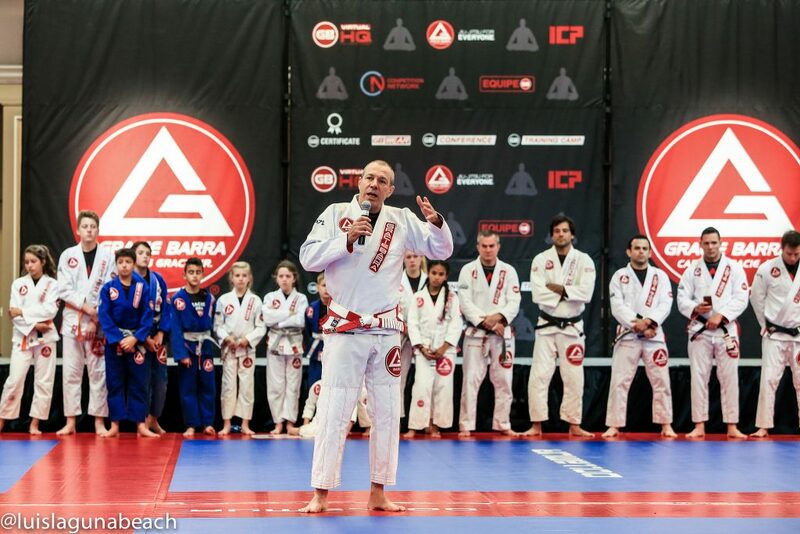 The Basics Of Jiu-jitsu With Master Carlos Gracie Jr. Anyone who follows Instagram Bjj accounts will everyday see many different and mostly advanced jiu-jitsu techniques, some of which look incredible and require multiple viewings just to understand what just happened! 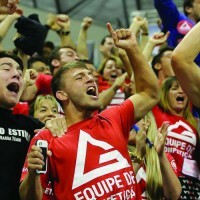 These advanced techniques demonstrate the creativity and limitless possibilities of movement of jiu-jitsu that can inspire our imaginations and get us excited about going to the Gracie Barra School. Yet our experienced instructor may not be quite as enthusiastic about the “double reverse Kiss of the Dragon sweep to Gogoplata” as the new jiu-jitsu student. Our Professor instead wants us to practice the basic techniques. Why? Because the foundation of your jiu-jitsu (or any worthwhile skill!) will always be the basics. The fundamental techniques that are tried and true. Proven to be effective over decades of testing in academies and the mats of competition in every part of the world. When we watch high-level black belts in competition, which submissions do we see are proven successful? It is rarely some fancy technique that the jiu-jitsu world has never seen before. Collar chokes from back mount, straight arm locks, and triangle chokes dominate the submission statistics. In short…the basics WORK whether you are a new white belt or a seasoned black belt competitor. 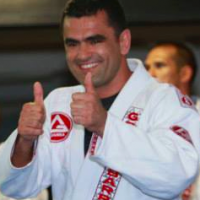 Master Carlos Gracie Jr. is a firm believer in the value of mastering the basics in your jiu-jitsu for a number of reasons. 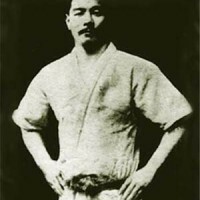 The message here for jiu-jitsu students is that we should first master the basic techniques to form the foundation of our jiu-jitsu, from which we can later employ our creativity and explore the more advanced techniques. But it all must start on the foundation of solid basics. 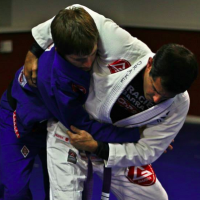 Another point to consider is that while some of the more advanced sport jiu-jitsu positions require youthful physical attributes, the basic techniques work for ALL jiu-jitsu students. Regardless of your age, experience or relative physical fitness, the basic techniques will be the key to your longevity in jiu-jitsu. Have you mastered the basics? 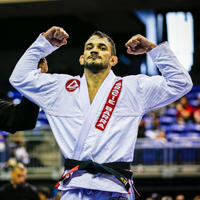 Are you making your Jiu-Jitsu goals? We know your goals may differ from others’, but GB1 Online can help you reach them. 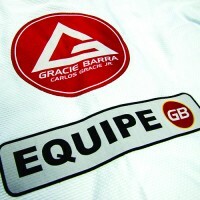 Opportunity to learn from Master Carlos Gracie Jr.
Have lifetime access to GB1 online material! “We are here to help you succeed, and we firmly believe GB1 Online will be one of your most valuable tools for 2019. 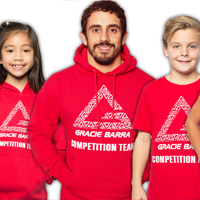 Be sure to take advantage of the pre-sale discounts at https://online.graciebarra.com.